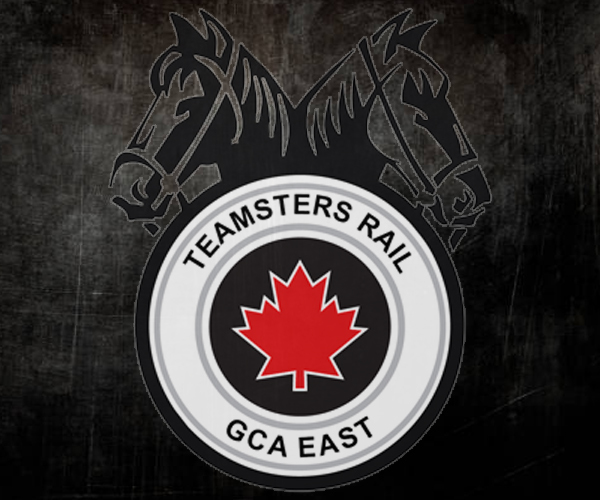 Welcome to the Teamsters Canada Rail Conference Eastern General Committees of Adjustment website. We proudly serve all Locomotive Engineers, Conductors, Trainpersons and Yardmen employed by Canadian Pacific Railway east of Thunder Bay. Theses websites are designed to help inform you about your benefits, to answer your questions about the Plan and to give you access to the forms. Railroad workers have been fighting fatigue in the rail industry for decades but the problem persists. To continue this fight we need your help. Our commitment to the membership is to negotiate based upon the demands we have put forward. We will immediately keep you apprised of developments.